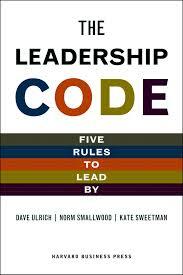 Based on extensive research and interviews, authors Dave Ulrich, Norm Smallwood, and Kate Sweetman in The Leadership Code offer “five rules to lead by”: Shape the Future, Make Things Happen, Engage Today’s Talent, Build the Next Generation, and Invest in Yourself. They present a compelling case for their framework and do an excellent job of tethering it to the practicalities of day-to-day leadership. Of the many takeaways from the book, I found their seven questions in making organizational change to be extremely helpful (see LOCATION 662). Check out these Book Notes to see for yourself the down-to-earth insights offered. It’s a question that has been tackled by thousands. In fact, there are literally tens of thousands of leadership studies, theories, frameworks, models, and recommended best practices. But where are the clear, simple answers we need for our daily work lives? Are there any? Dave Ulrich, Norm Smallwood, and Kate Sweetman set out to answer these questions—to crack the code of leadership. 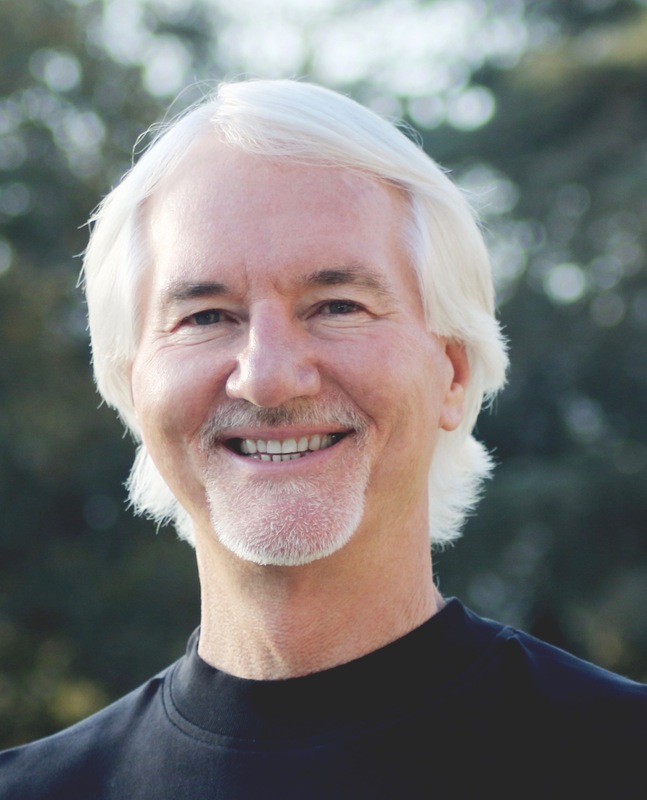 Drawing on decades of research experience, the authors conducted extensive interviews with a variety of respected CEOs, academics, experienced executives, and seasoned consultants—and heard the same five essentials repeated again and again. These five rules became The Leadership Code. In The Leadership Code, the authors break down great leadership into day-to-day actions, so that you know what to do Monday morning. Crack the leadership code—and take your leadership to the next level. Note: should you wish to find any quote in its original context, the Kindle LOCATION is provided after each entry. This entry was posted in Book Notes. Bookmark the permalink. Who you are becomes a key predictor of what you can help others to become. When you have personal insights into yourself, you will be more able to lead others. When on a church team, this becomes problematic and dangers, especially when egos and a lack of humility surface.